As Uthaug points out, the music is the early-naughties Destiny's Child empowerment pop hit "Survivor" as reworked by 2WEI Music. What's better news is that the track is available to purchase from all good music retailers. Unusually so for a trailer music outfit - 2WEI being a music maker for trailers and commercials. Tomb Raider is the third film in the Tomb Raider franchise and the first based on the reboot-era of video games developed by Crystal Dynamics. 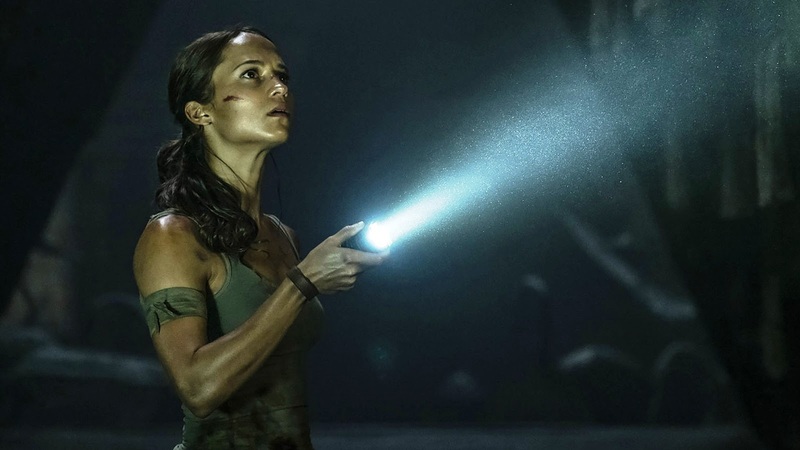 Tomb Raider stars Alicia Vikander in the pop-culturally relevant role of Lara Croft and hits cinemas on March 16th, 2018.